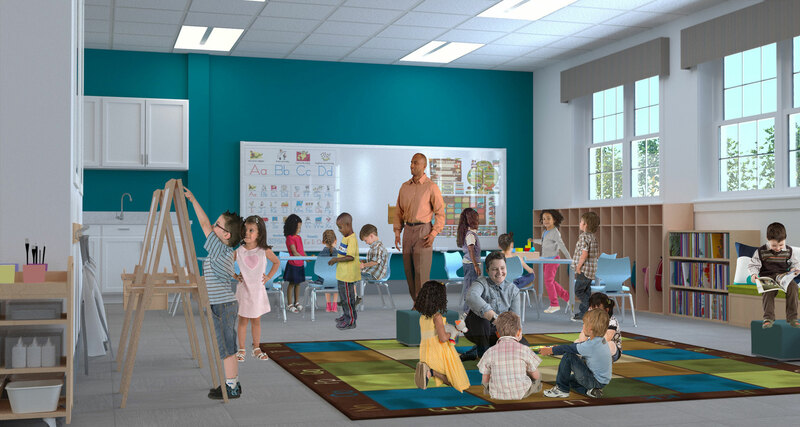 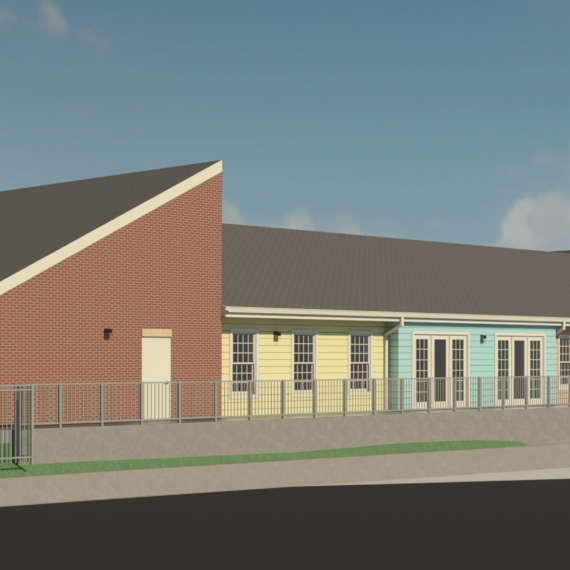 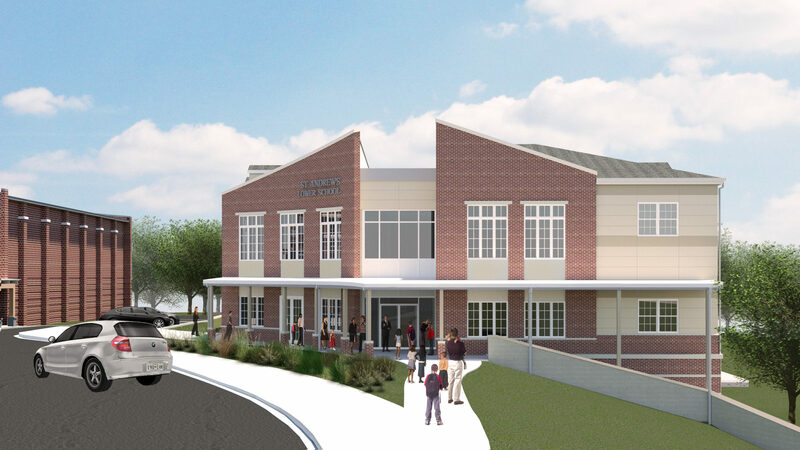 DCI is designing a new Lower School building for St. Andrew’s Episcopal School. 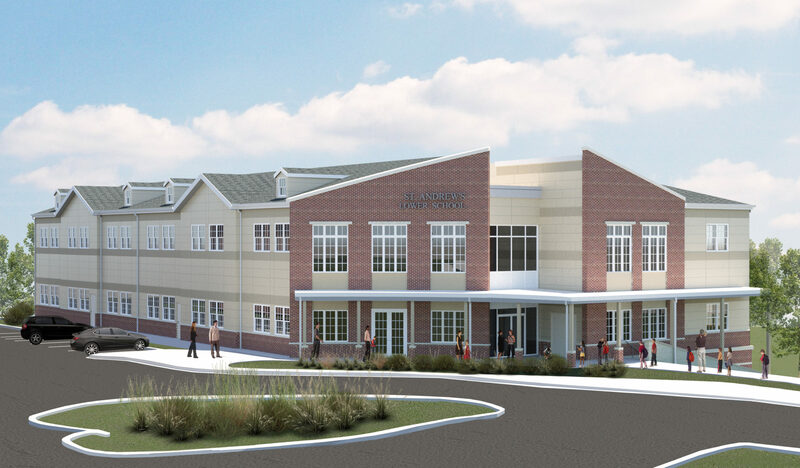 The new building will expand the campus by having grades pre-school through 5th grade in the same location. 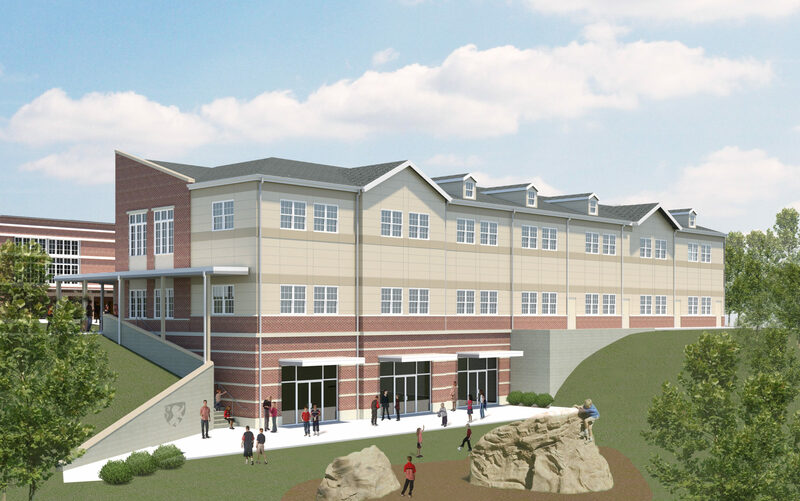 The facility will feature two main levels of classrooms and a lower level Design Thinking Lab and Multi-Purpose Space.